Driverless car is a kind of intelligent vehicle, also known as wheeled mobile robot. It mainly relies on the smart pilot with computer system in the vehicle to achieve the purpose of unmanned driving. Between 2010 and 2015, there were more than 22,000 patents related to driverless automotive technology, meanwhile in this process, some companies have emerged as industry leaders in the field according to related report. Certainly, in China driverless car (pilotless automobile) technology is also to be developed recent year. So let us have a look about development of driverless car in China. 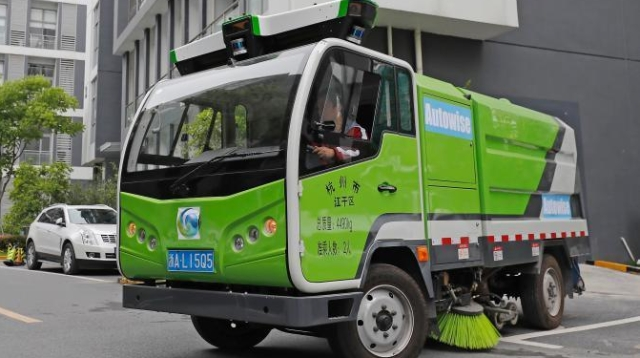 This morning of 28th Sept, 2018, Beijing Environmental Sanitation Group released seven pure electric “driverless” sanitation trucks including driverless sweepers, unmanned washing machines, driverless garbage collection trucks and unmanned logistics vehicles and so on. These vehicles are not big enough but have a lot of capacity. A vehicle can work as instead of between 10 and 20 people. 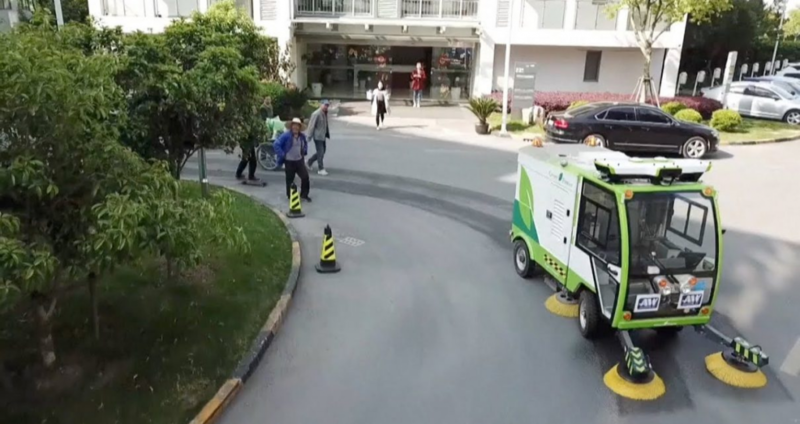 Of the seven products, four are suitable for outdoor operations and will be mainly used for cleaning outdoor pavement in plazas, parks, industrial parks, sidewalks, streets, , residential community, airports and high-speed railways; other three types of indoor work products as mainly used in indoor ground cleaning of shopping malls, high-speed railway and airports, all kinds of venues and exhibitions. Relevant person in charge of the introduction stated that these driverless vehicles can rely on their own “eyes” and “brain” to achieve automatic driving without manual intervention. “Eye” is the sensor, located on the roof and body, may 360 degrees perception of the surrounding objects near and far; “Brain” is the deep learning algorithm control technology, which can predict the behavior and intention of the surrounding things and pedestrians according to the real-time perception of environmental information, combined with high-precision maps, so as to independently formulate the optimal path planning and complete the task of road cleaning, garbage cleaning and transportation. 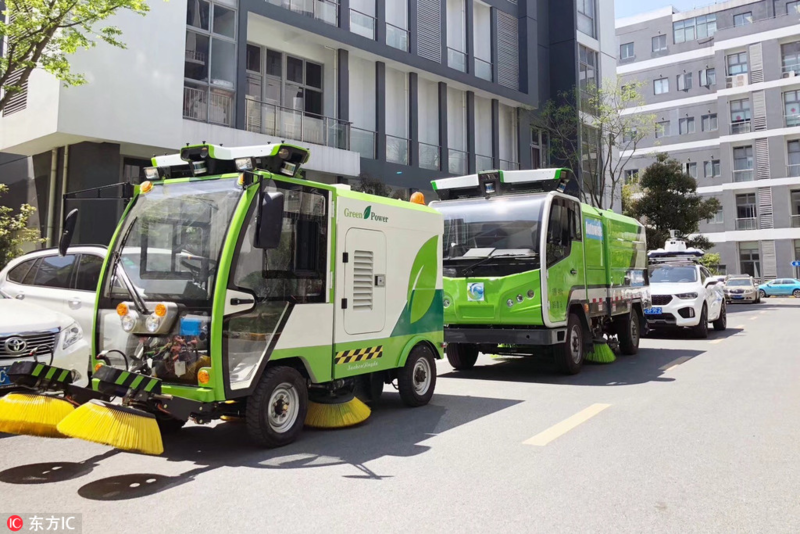 Meanwhile unmanned logistics vehicle can also be connected with mobile phone APP to achieve fixed-time collection and transportation of garbage, and can also realize intelligent garbage collection and transportation through the form of stop-and-beckon. Search for more New technology.